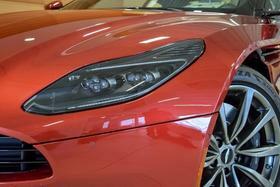 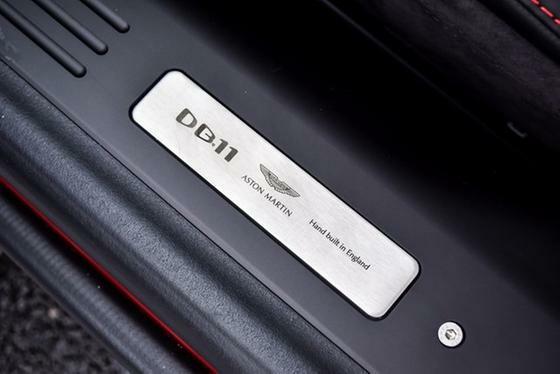 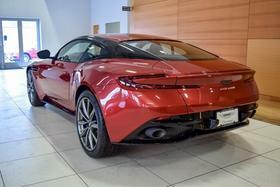 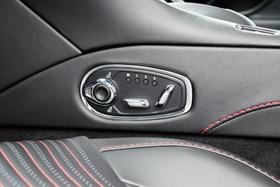 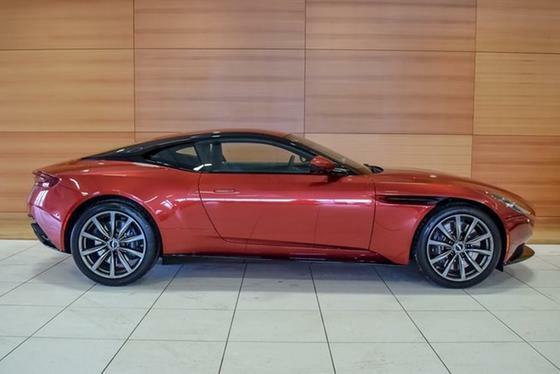 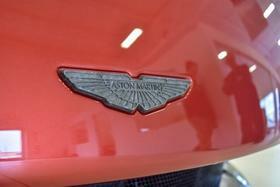 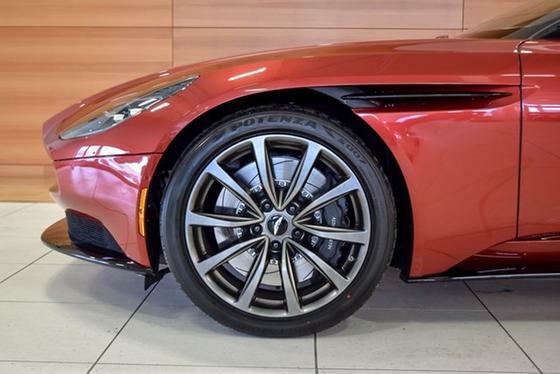 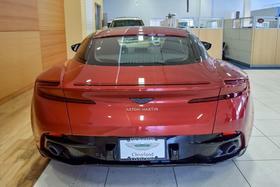 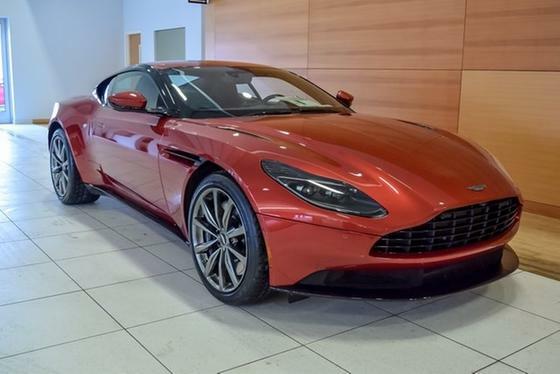 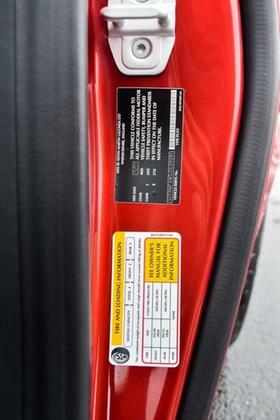 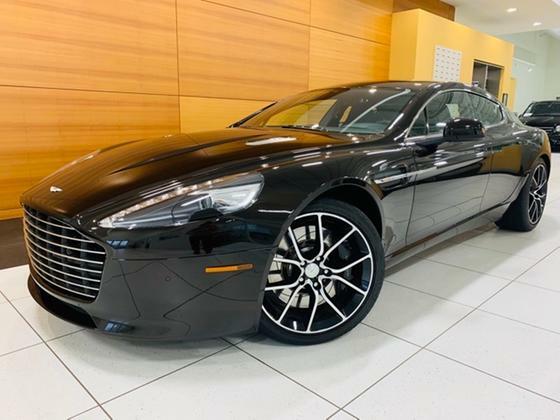 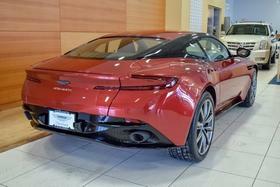 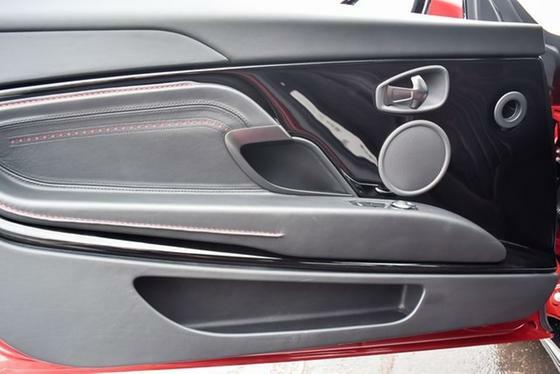 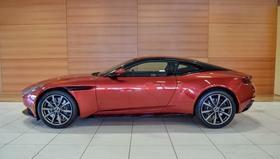 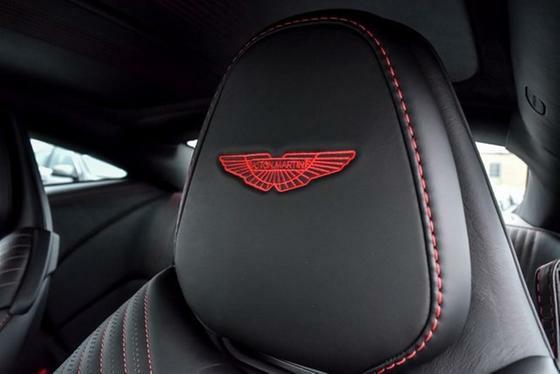 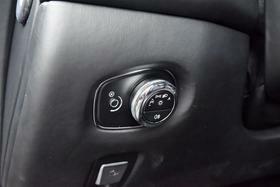 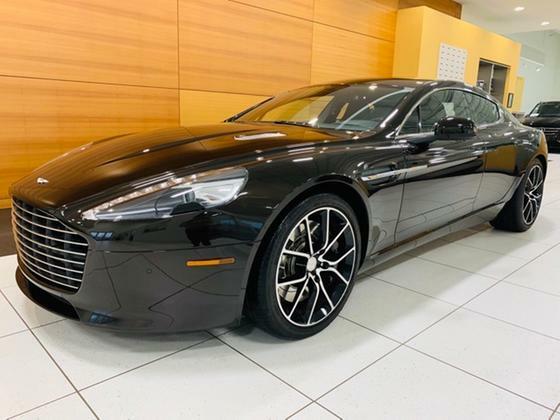 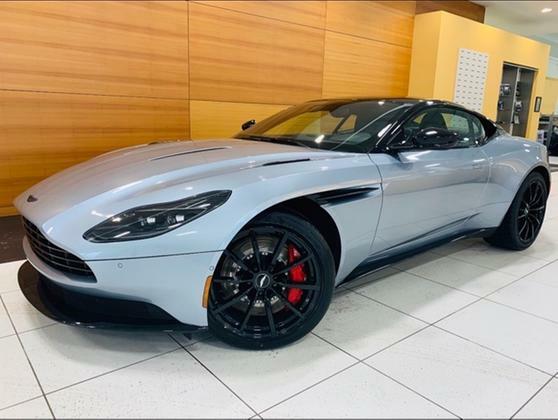 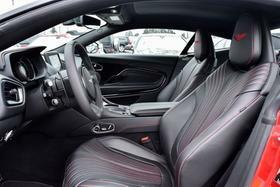 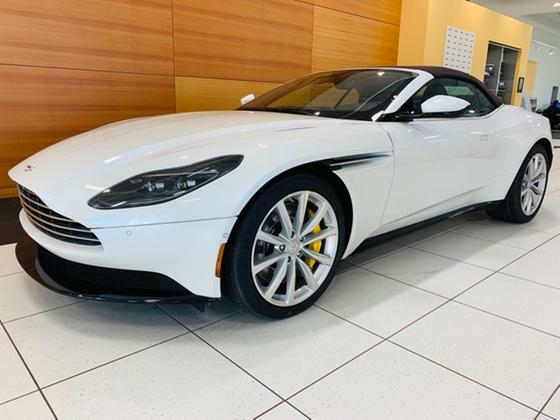 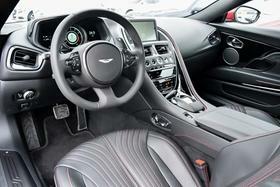 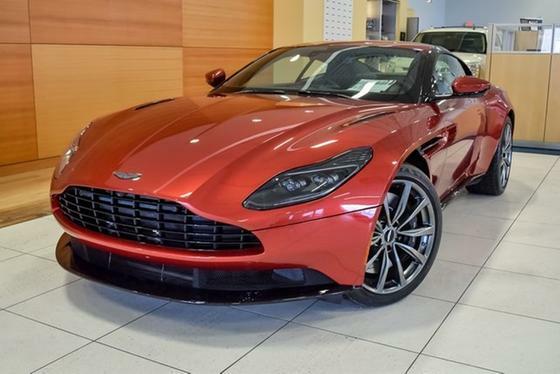 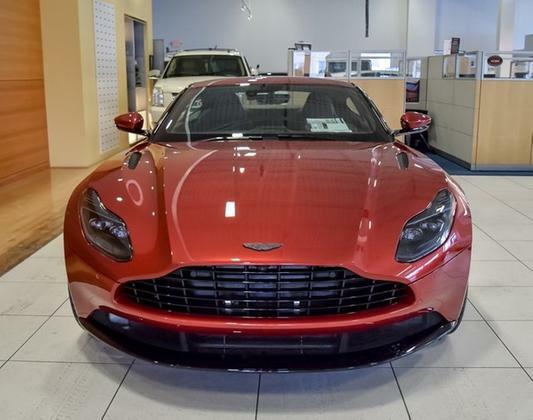 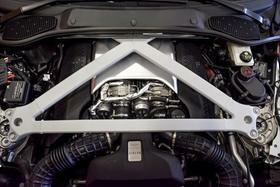 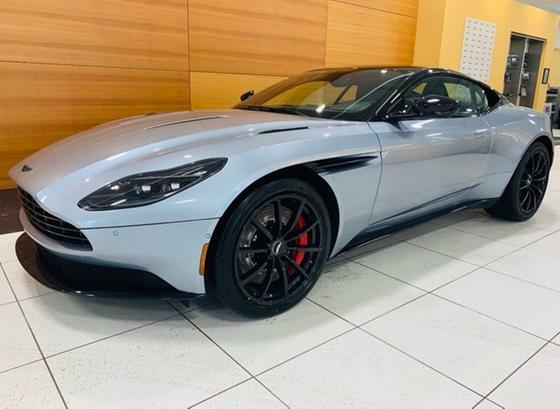 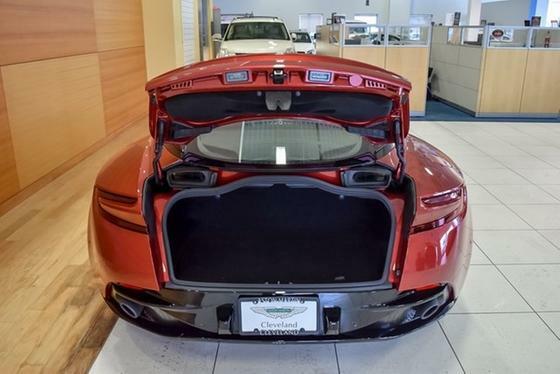 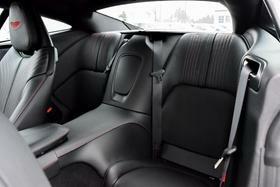 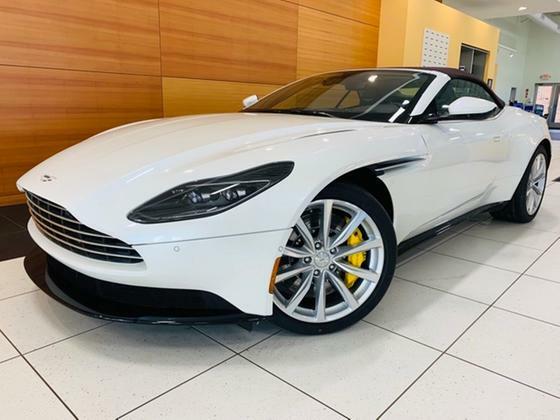 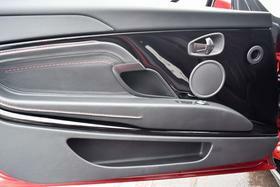 Im interested in 2018 Aston Martin DB11 you have listed on Global Autosports for $237,698. I would like to know more about this vehicle. 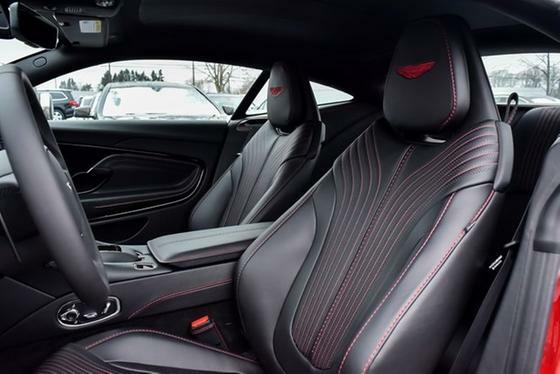 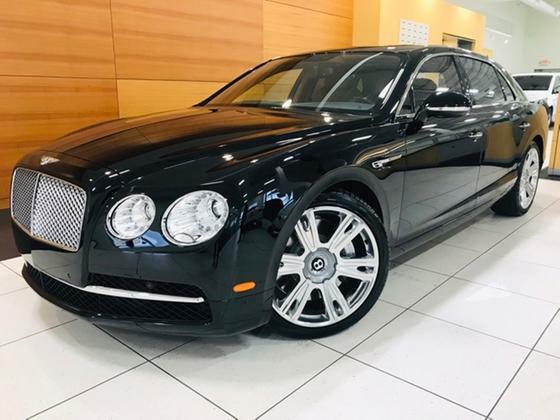 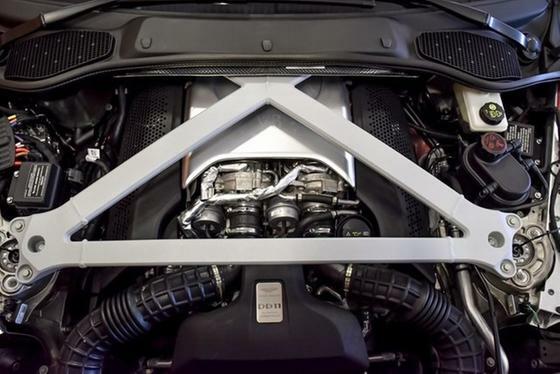 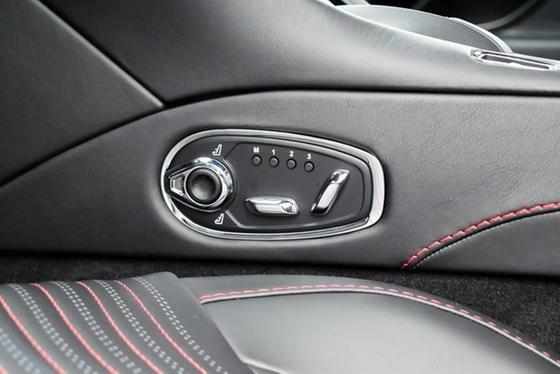 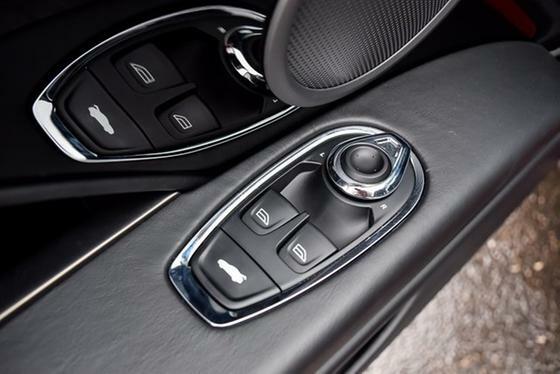 503 Horsepower 4.0L Twin Turbo V8, Carbon Wing Badge, Blind Spot Assist, Ventilated Seats, Contrast Stitching, Dark Chrome Jewellery Pack, Exterior Black Pack, Contemporary and Luxury Pack, 10 Spoke Shadow Chrome Wheels. 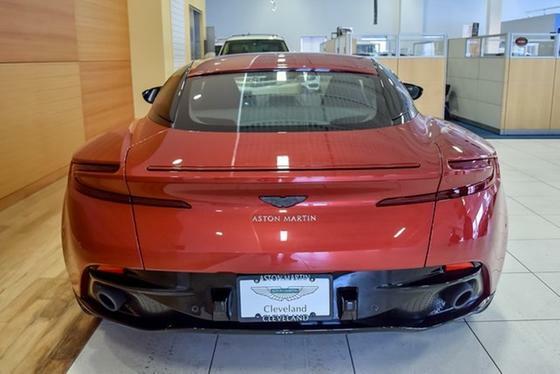 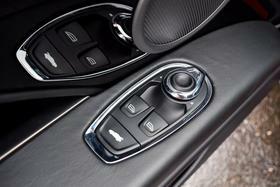 Please contact us at 440-716-2000.